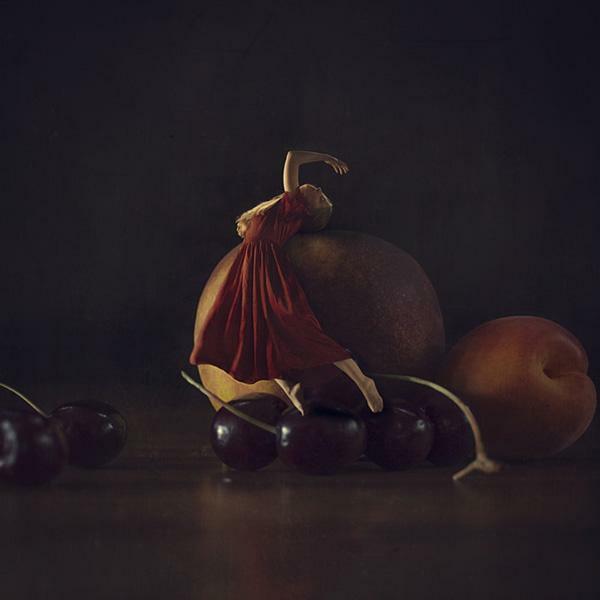 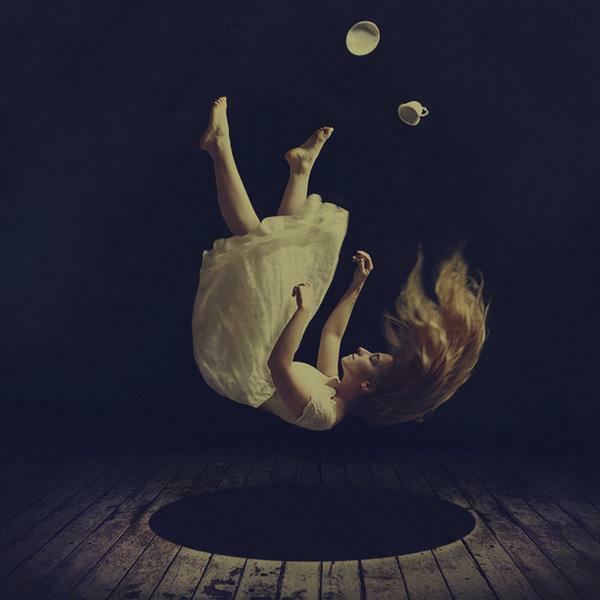 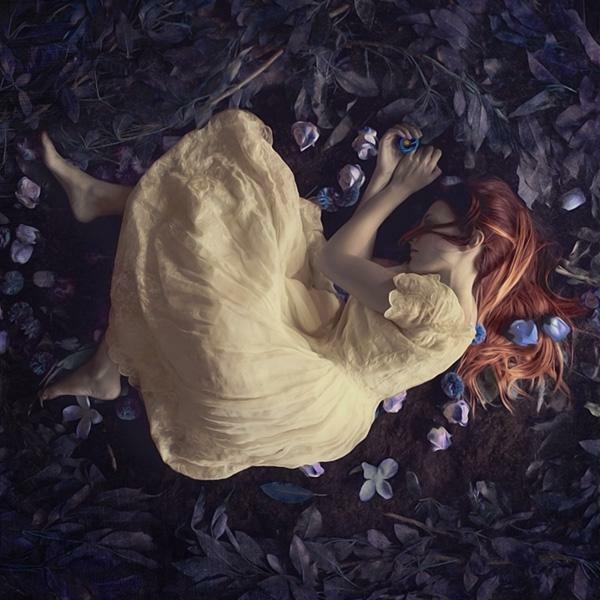 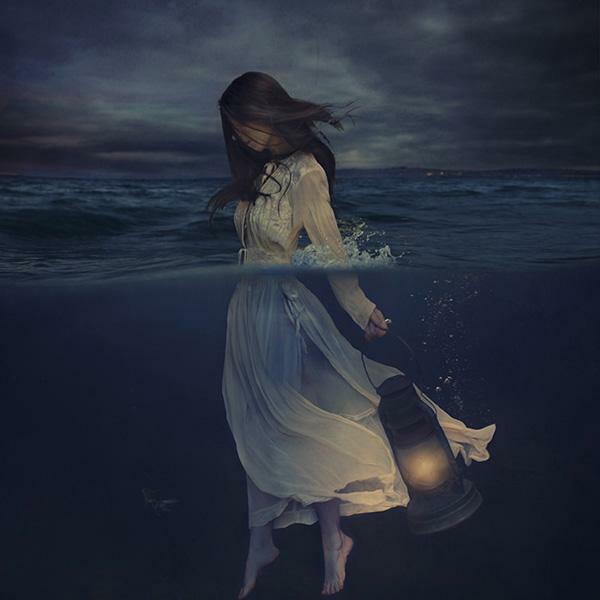 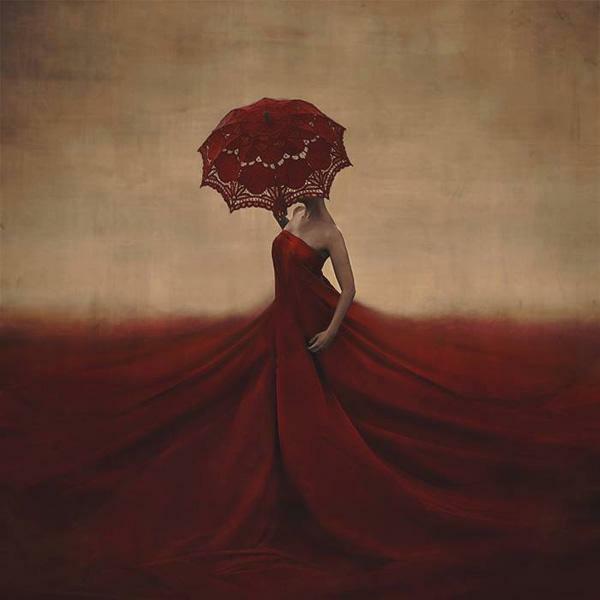 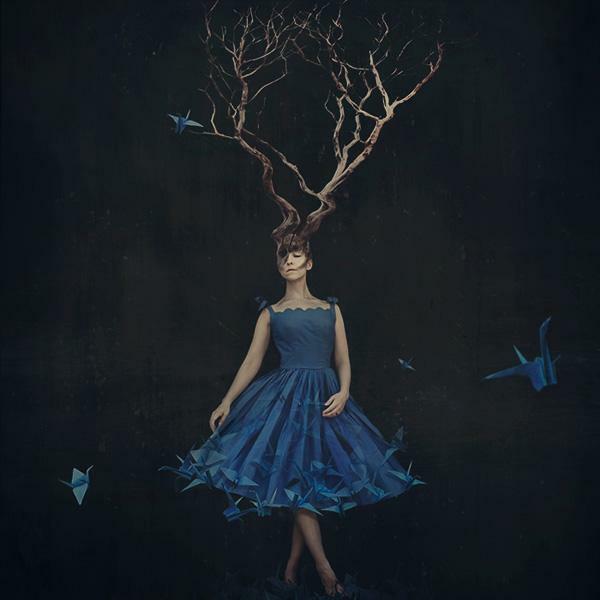 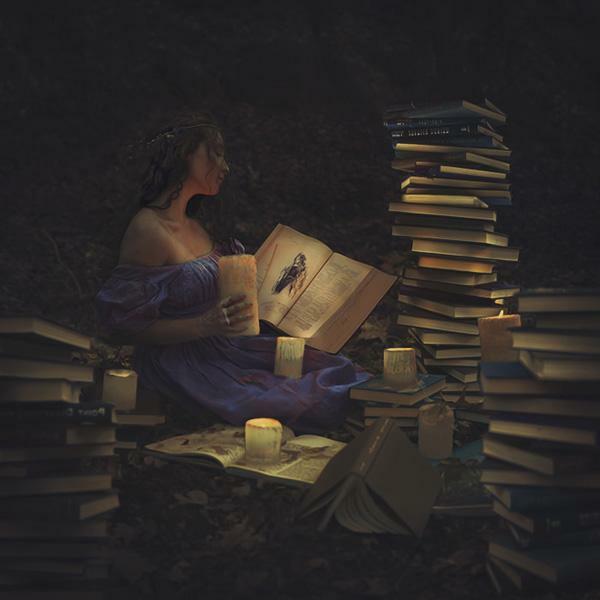 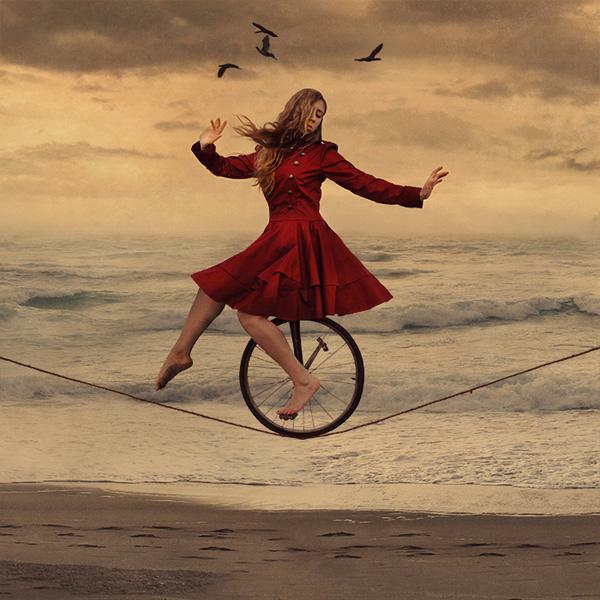 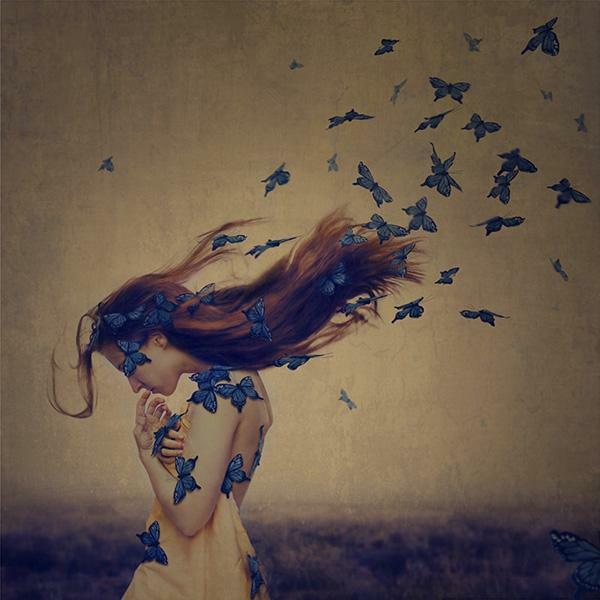 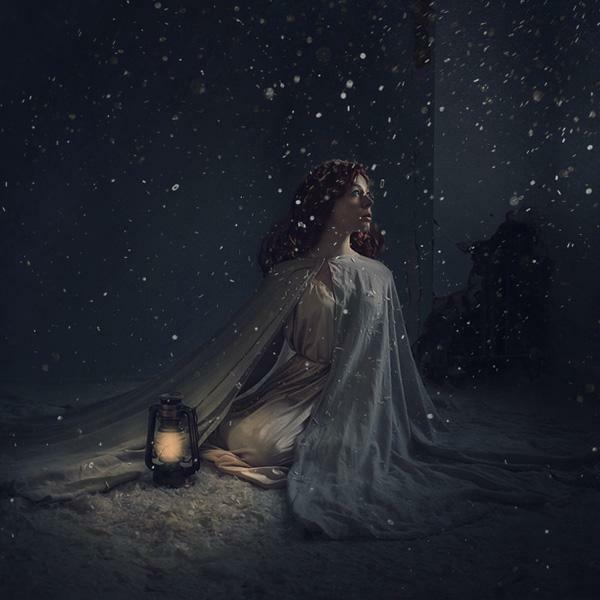 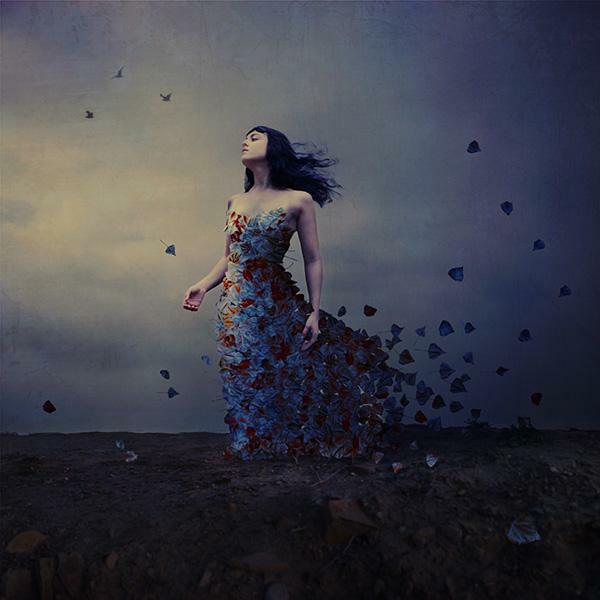 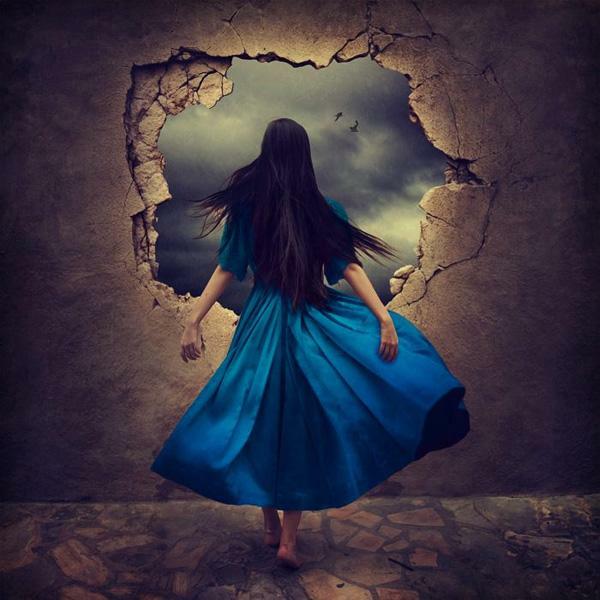 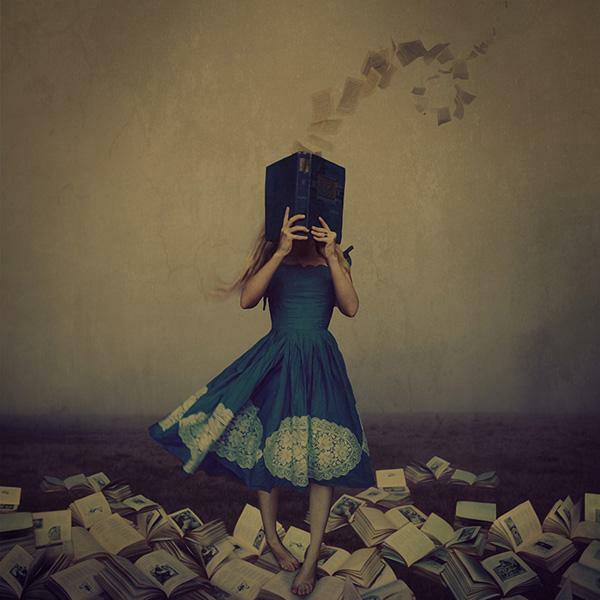 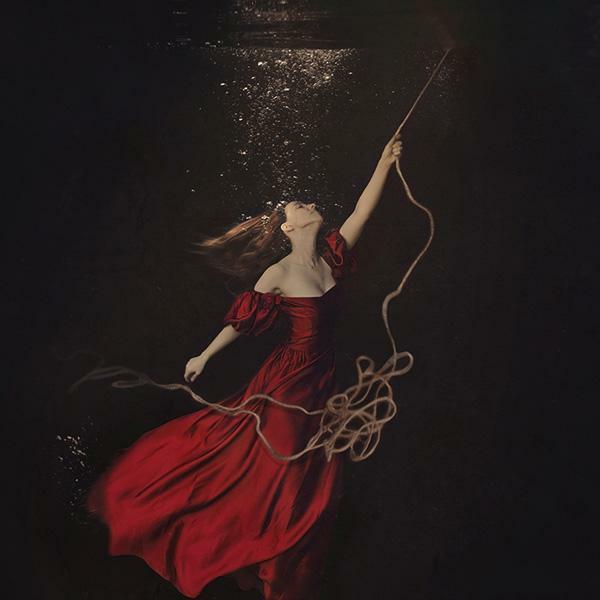 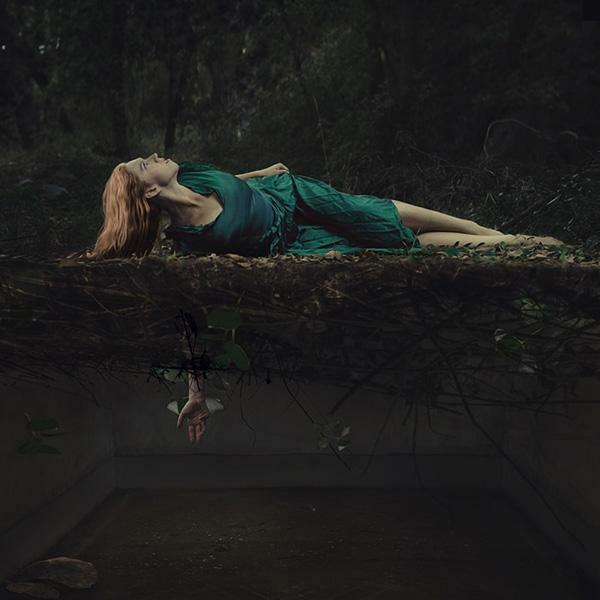 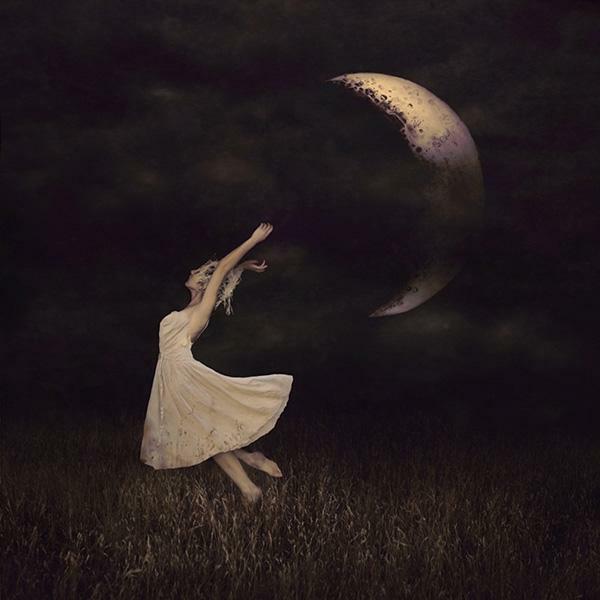 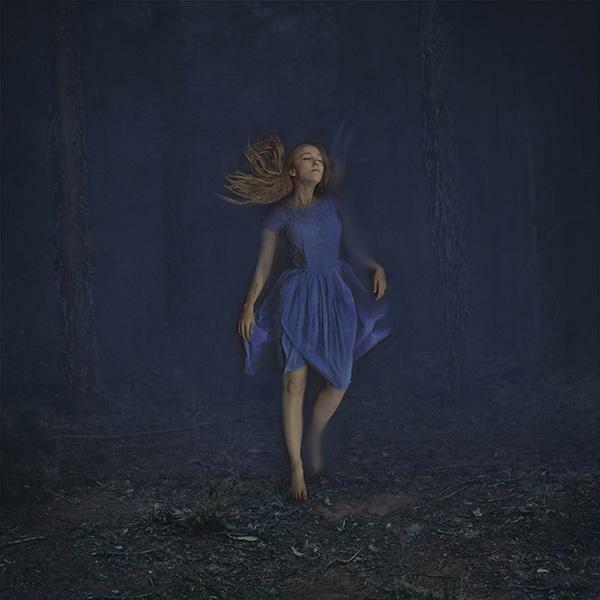 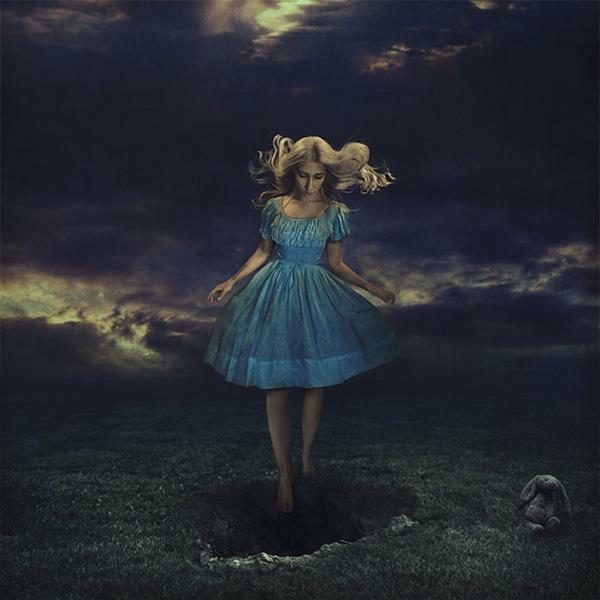 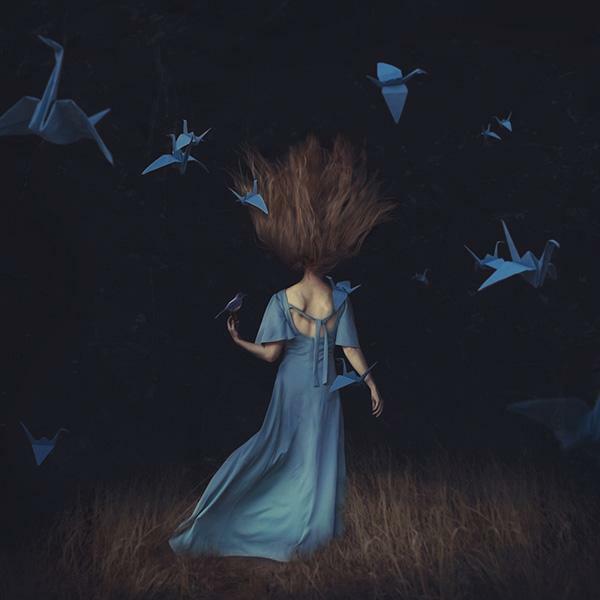 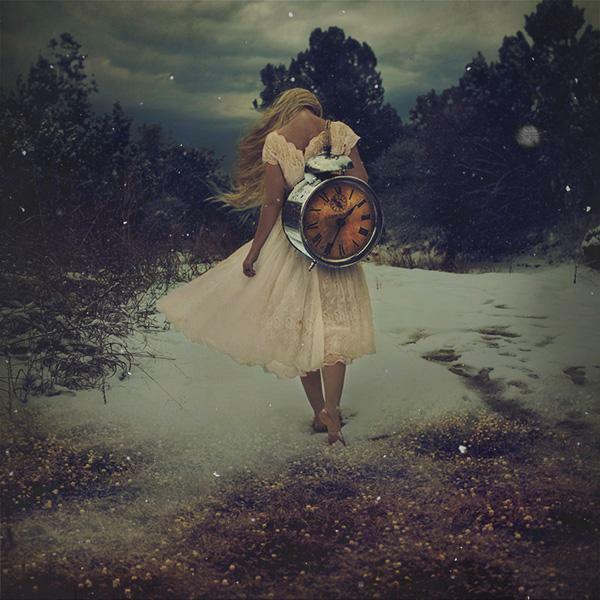 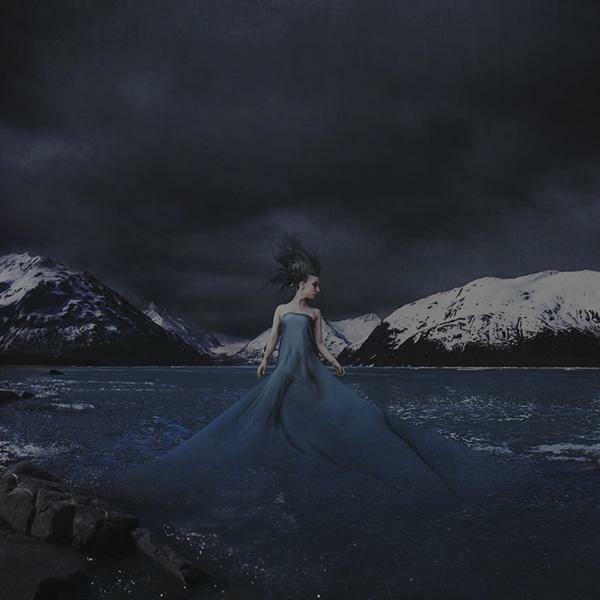 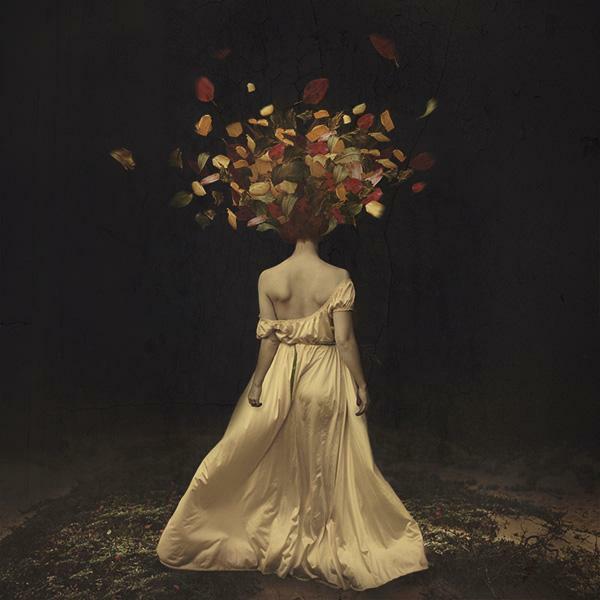 Brooke Shaden is a photographer based in Arizona who created amazing series of self-portraits of photographic artworks. 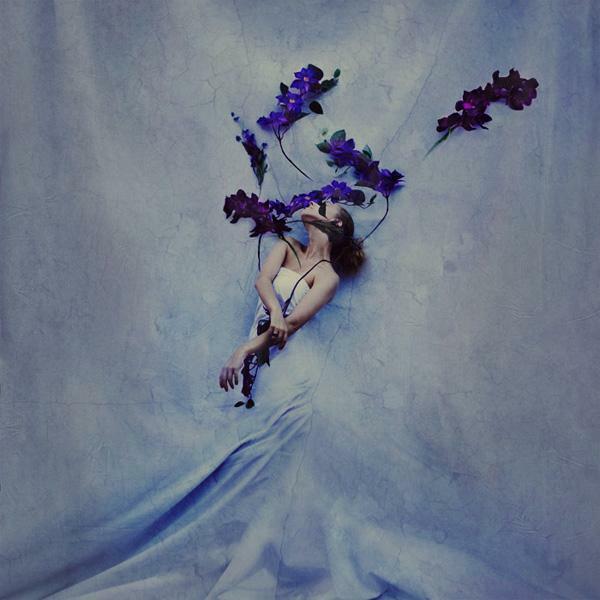 By using digital techniques, Brooke turned traditional photographs into beautiful fine art pieces. 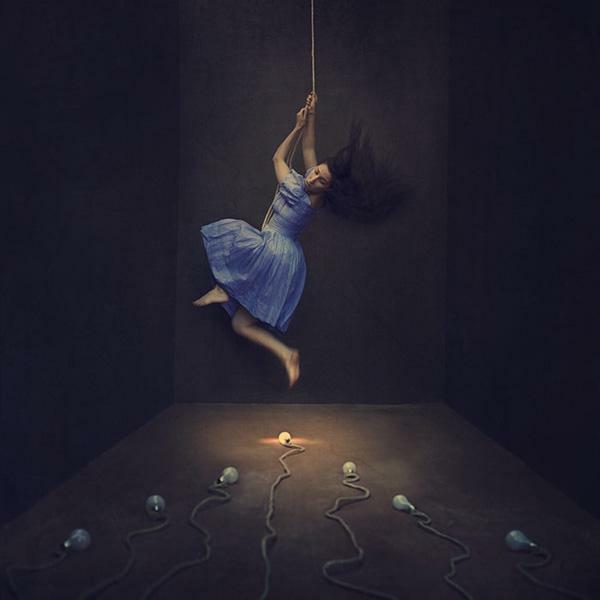 Each of her work features engaging elements and emotion, often in dark theme.